Here at Easy Immigration Services, we offer assistance to immigrants and non-immigrants with completion of Immigration and Naturalization forms and other documents. We Offer assistance with Naturalization/citizenship filling, Petition for Immigrant Spouse or family member, affidavit of Support, Travel Documents, Work Permits, Divorce filings, and Certified Translations. We also provide Mobile Notary services, Specialized Real Estate Services and Tax Preparation. 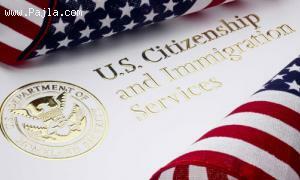 Write a Review for Easy Immigration Services LLC.